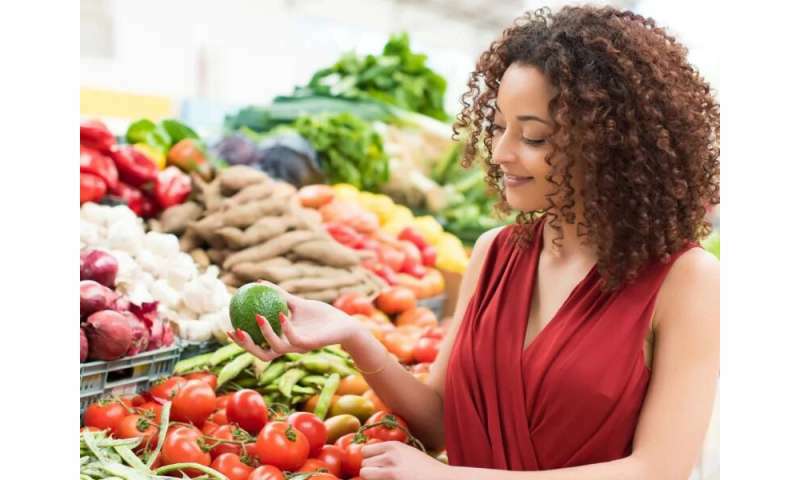 (HealthDay)—If supermarket circulars influence your grocery shopping, you could be saving money at the expense of your health. That’s because studies show the offerings are often far from the healthiest food choices. Researchers looked at a year’s worth of circulars from a small Midwestern grocery chain to see how the nutritional quality of sale items compared to that of the average American diet, which itself scores low. They found that sales reflected a tendency to eat too much protein and not enough fruits and vegetables. While 25 percent of sale items were for protein-based foods, only 8 percent were for vegetables and 7 percent for fruits. Worse still, less than 3 percent were for the most healthful dark green, red and orange vegetables. So, it’s important not to let these circulars dictate your eating habits. Eating healthy doesn’t have to cost as much as you might think. The difference can be as little as $1.50 more per day. Interestingly, some studies have shown that even people who spend the most money on food don’t automatically select healthier choices. Regardless of budget, the average family spends the biggest chunk of their food budget—about 35 percent—on items like snacks, treats and frozen dinners. That means shifting just some of your shopping dollars may be enough to boost your diet. Once you’re at the store, carefully shop the perimeter— that’s where fresh foods are displayed—for items that didn’t make the circular. 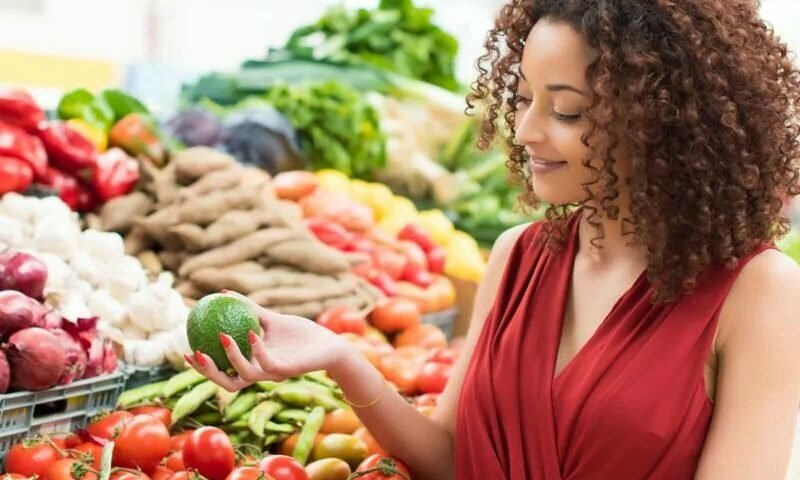 Buy seasonally to save money, and choose “whole” foods, like a chicken you cut up yourself, and fruits and vegetables that you wash and slice since precut ones cost more. Buy in bulk when it makes sense, if for example, canned beans and whole-wheat pasta are on sale.